Last week we caught a glimpse of spring with 60 degree weather and sunshine! Too bad it didn’t stick around long but it definitely got me in the mood for pastels and touches of spring decor! 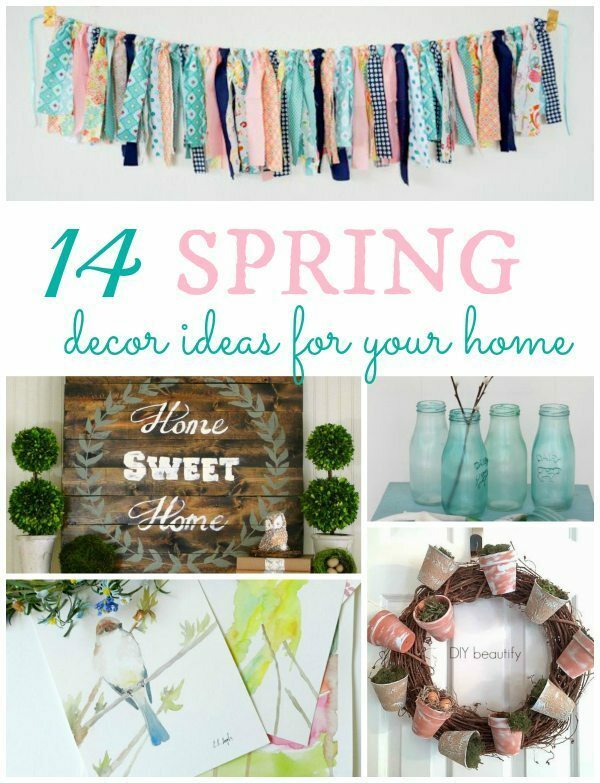 Here are 14 Spring Decor Ideas that were linked up to the Inspiration Gallery! 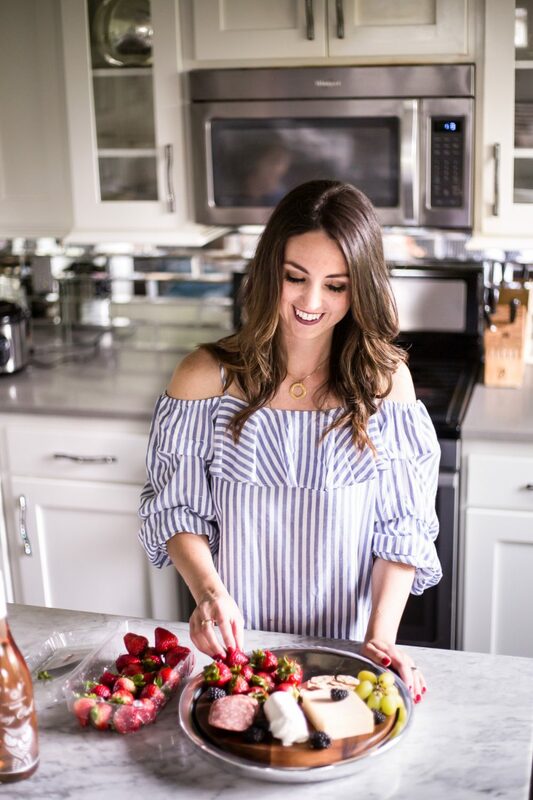 Taryn, thank you so much for the feature and for hosting such a fun, inspiring party each week! You made my night! 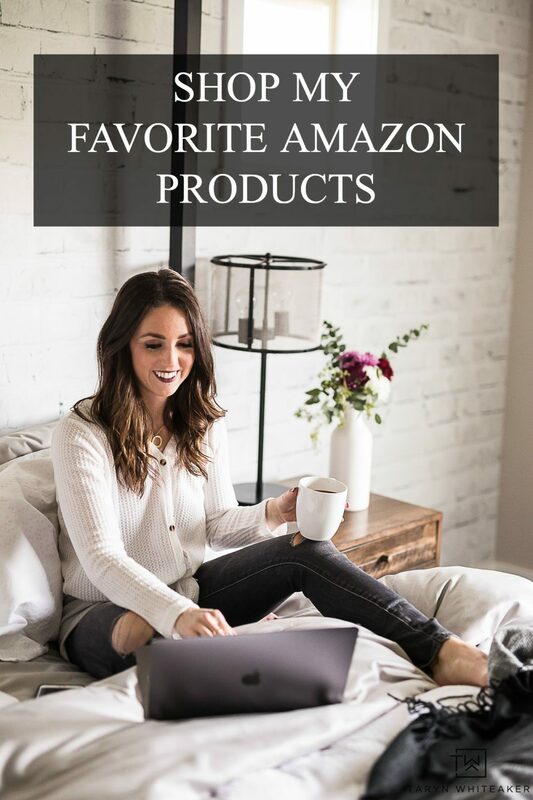 Thanks for featuring my Faux Bamboo Shades. There were so many great projects linked-up this week. I loved the sunbleached frame…so cool! Thanks again! Thanks for choosing to feature my lil’ fabric garland. You’ve put together a lovely set of spring decor ideas. Those watercolor bird notecards make me want to send some spring joy to all my east coast friends that are still hibernating!